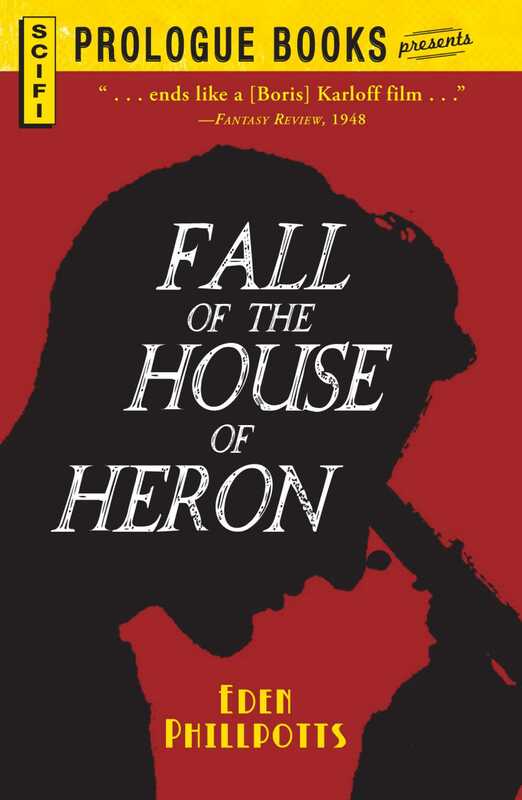 Dr. Faraday Heron: brilliant academic, nuclear research pioneer, loner, envious younger son . . . murderer. He may have grown up in his brother’s shadow, but Faraday won’t let anything stand in the way of his research. Given the choice between funding for his work and a clean, honest life, he kills without compunctionbut with explosive consequences. An investigation into the balance between human rights and science, this novel follows the disintegration of a family and a legacy as the ends fail to justify the means.